Wobbly or excess skin on the neck The 'turkey neck' is a give-away sign of aging. The skin on the neck is particularly thin making it less elastic, less supple and more fragile as the aging processes causes a decrease in collagen in the skin, meaning it is more likely to sagging and wrinkles. While people are being used to the idea of ​​reducing the signs of aging on the face, the neck is often ignored - leading to the tell-tale aging sign of the turkey neck. 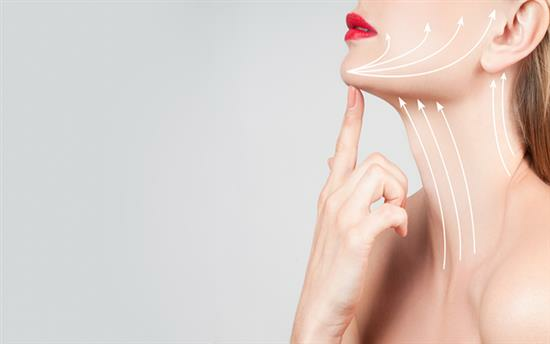 A neck lift procedure will give a long-lasting firm and youthful looking appearance. Liposuction is also often used in the same procedure to eliminate the fat under the chin. The procedure does not require an overnight stay in the hospital.